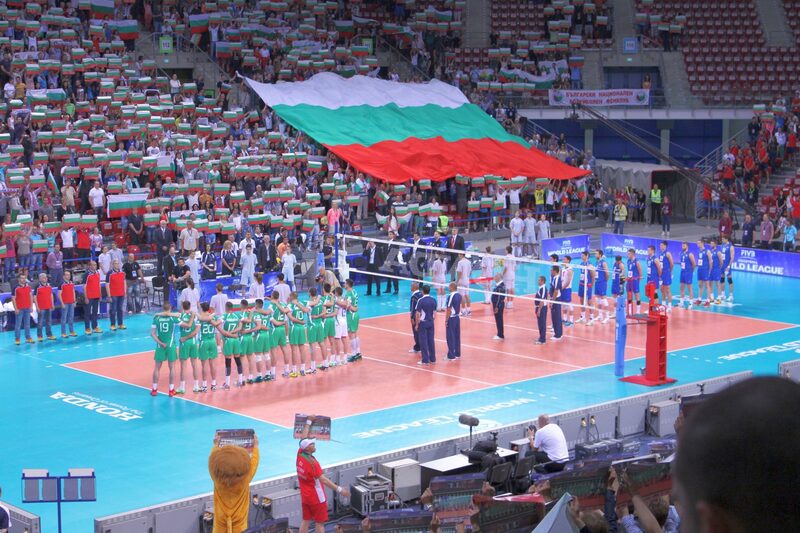 World of Volley announced Bulgaria men’s volleyball team Neftohimik 2010 added three new transfers to their club team from the Bulgarian National Team and two of the transfers are brothers Georgi and Valentin Bratoev. Georgi Bratoev will start to train with Netftohimik after New Years as a setter. Georgi has had problems with enlarged blood vessels in his head but instead of ending his professional career he was cleared to play again. Geogri began the season with the Polish team, Espadon Szczecin. His brother, Valentin Bratoev, also is recovering from an injury before playing for Neftohimik. Valentin had foot surgery due to a fracture in his toe and will be on crutches for one month before being able to play. Valetine terminated his contract with the Iranian team Sharhdari Tabriz in the beginning of the season and trained with the Bulgarian team CSKA Sofia before making the final transfer to Neftohimik. Also adding onto the team is opposite Jani Jeliazkov, who is the son of legendary Bulgarian National Team player Nickolay Jeliazkov. Jani spent the first half of his season playing with a division 2 Italian team Aurispa Alessano. Neftohimik took the crown for the 2016 Bulgarian Cup and Supercup but lost two Brazilian players setter Allen Lucas and receiver Mario Sergio Junior. Bulgarian player Yavor Genov also decided to terminate his contract and is continuing his career in Lebanon.